I've just finished a wonderful time at the Adelaide Festival and now I'm headed to the last stop on the Australia/New Zealand tour for Walkaway: Wellington! 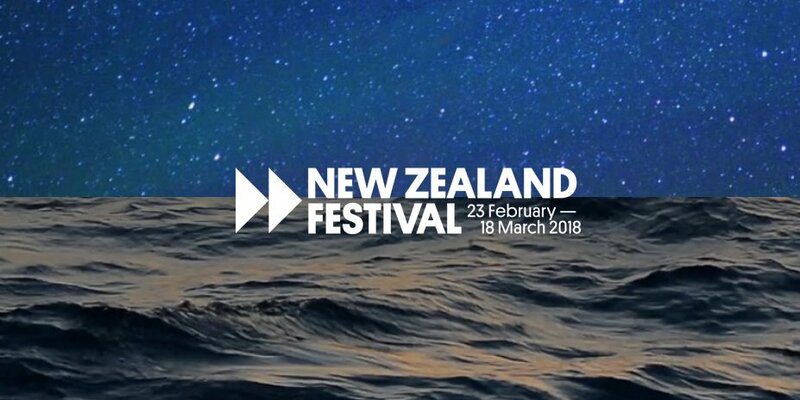 I'm doing a pair of events at Writers & Readers Week at the New Zealand Festival; followed by a special one-day NetHui on copyright and then a luncheon seminar for the Privacy Commissioner on "machine learning, big data and being less wrong." It starts on the 9th of March and finishes on the 13th, and I really hope I see you there! Thanks to everyone who's come out in Perth, Sydney, Melbourne and Adelaide; you've truly made this a tour to remember.